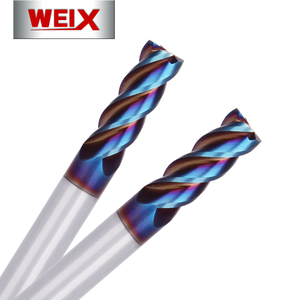 At the same time, we can provide a full set of cutting tool processing scheme according to your processing requirements of all. More importantly, we can design the products according to your requirements. And we use production instruction cards ,when one process finished , the work will be signed on the production instruction cards. Q3: Is customization available9 A3: Yes, besides the standard production, our customization are available if you provide drawings. Q5: What's your delivery way9 A5: Chinese express EMS, express delivery, air shipping, sea shipping are available for your request. Q6: What's your delivery time9 A6: Usual delivery time is 15-30 days after receiving the advance payment; For the customized product, days after receiving the advance payment. 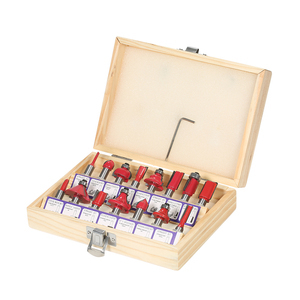 Modify the quantity as needed to include extra replacement parts or alternative length mounts. We have our own factory and warehouse,so we can ship after the payment in the first time. 3 . For further relevant product images and details, please visit our website. 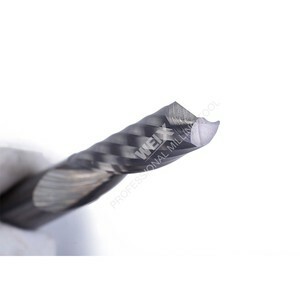 3, Application and usage Suitable for Copper, Cast Iron, Carbon steel, Tool steel, Mould steel, Die steel, Stainless steel, Plastic, Arcylic, etc. 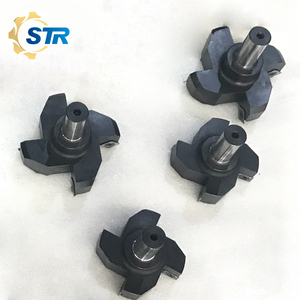 Applicated for Aerospace, transportation, Medical equipment, military manufacturing, mould development, apparatus and instrument, etc. 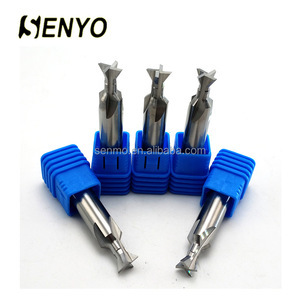 4, Super coating TiAlN / AlTiN or Blue Nano Coating improve tool life, reduce the coefficient of friction. 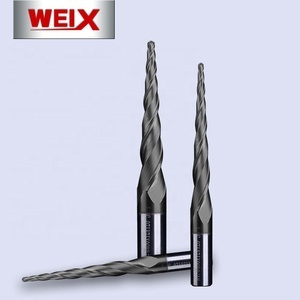 We mainly offer cutters, solid carbide drills, carbide reamers, tungsten steel end mills and so on. 3. Is free shipping possible9 We don't offer free shipping service, but we will give you some discount if you buy large quantity products. 4. Can you send products to our Forwarder in China9 Yes, if you have forwarder in China, I will glad to send products to him/her. 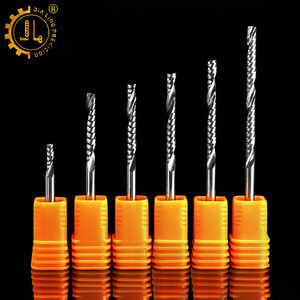 Alibaba.com offers 6,027 face mill cutter products. About 87% of these are milling cutter, 1% are other packaging machines. 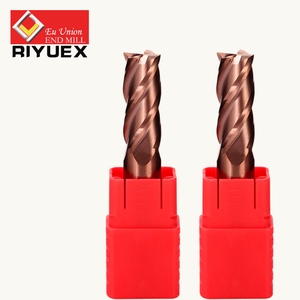 A wide variety of face mill cutter options are available to you, such as face mill, end mill. You can also choose from free samples, paid samples. There are 5,934 face mill cutter suppliers, mainly located in Asia. 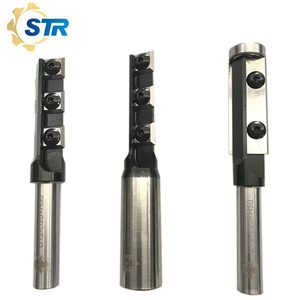 The top supplying countries are China (Mainland), Japan, and India, which supply 97%, 1%, and 1% of face mill cutter respectively. 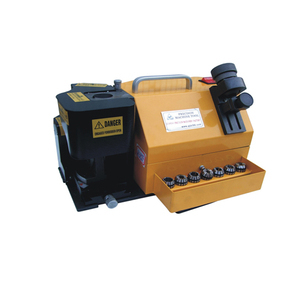 Face mill cutter products are most popular in Domestic Market, North America, and Western Europe. You can ensure product safety by selecting from certified suppliers, including 1,958 with ISO9001, 116 with Other, and 47 with ISO14001 certification.